GPS tracking device is beneficial for both businesses and its customers. The GPS devices will enhance the transparency in business and transaction which can help businesses gain more loyal customers for a longer period. If the drivers know that they are being monitored then they will actively work and behave responsibly. Also, the drivers will have the assurance that in case of an emergency, the help is not far away. AIS 140 GPS tracking devices are compact and easily installed in a vehicle. Any temper with the device will automatically notify the authorities and GPS tracking devices can help a business to grow and gain a competitive advantage. Monitoring a driver & vehicle is very crucial for the business especially if the journey is long. In a long-distance journey, anything can follow and an unmonitored vehicle & driver is an invitation to danger. 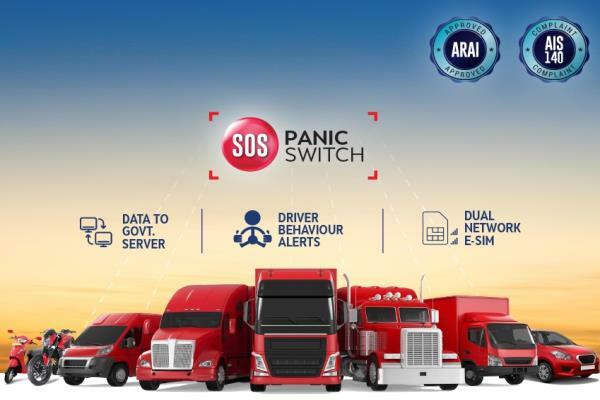 Therefore, the need for constant monitoring is required at all time and keeping an eye on driver & vehicle can help in many ways like Prolonged vehicle life, Improving the efficiency of the fleet, Fewer accidents & repair expenses and etc. AIS 140 has made it mandatory to monitor the driver behaviour in the system because of the above-mentioned reasons. A driver's behaviour depends upon the various factors like the vehicle, environmental conditions, distraction, fatigue and etc. The system can never understand or monitor what is going inside the mind of a driver but with highly advanced technology such as wireless & cloud monitor other aspects of driving and recommend the high-grade driver behaviour. 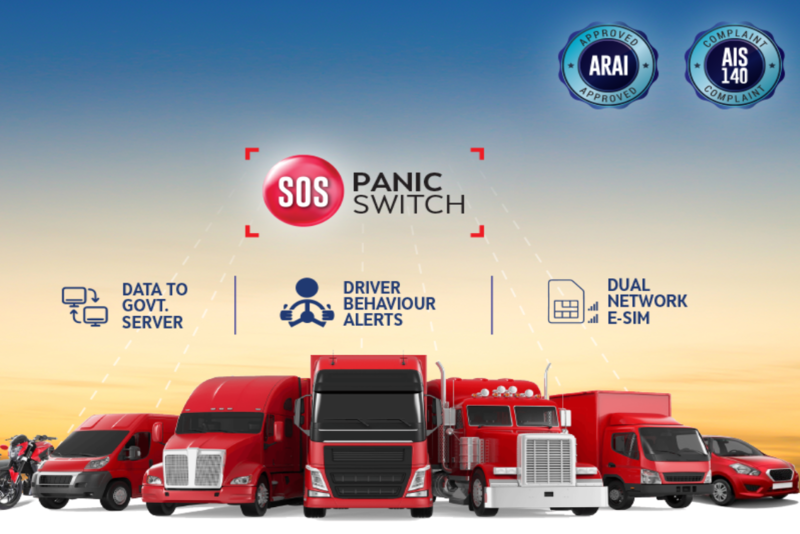 The AIS 140 standard is specifically designed to monitor driver performance which explicitly asserts that a vehicle should have a scorecard and inscribe under the operations management guidelines for both intercity and intracity vehicles. 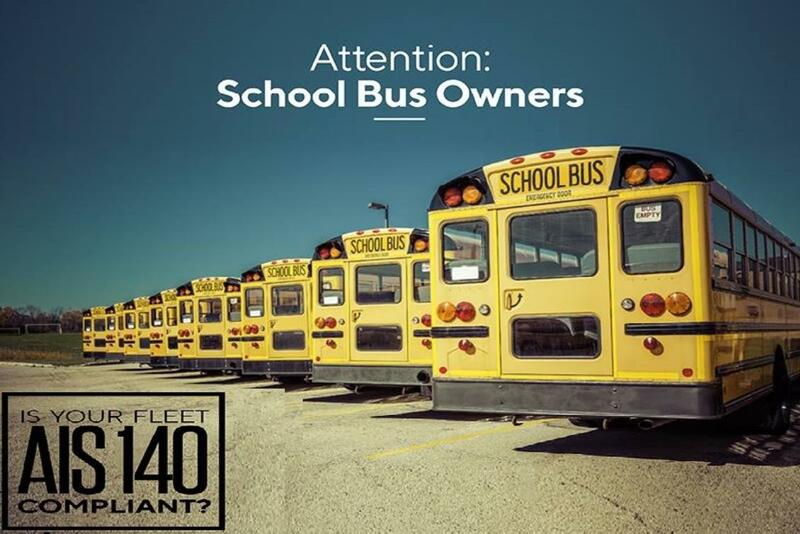 Under the safety statutes, it also mandates that there must be no display systems & as such in the driver’s or attendant’s view area which can lead to distracting the driver in all the vehicles. The driver scorecard covers an extensive series of points to assure full performance report and the points like distance travelled, average speed, original trip & extra trip, speed outrage, driver duty performance, adherence to the plan and etc. The sole purpose of AIS 140 standards is to monitor driver behaviour in its system which will lead to safer roads for everyone at all times by using the intelligent transport system. Possessing a set standard of driver behaviour under AIS 140 standards will facilitate the country to prognosticate and understand the driver's inclinations to render vigorous adaptive support. The Government of India has designed an Intelligent Transport System under the Automotive Industry Standard- 140 (AIS 140). It is a much-needed reform in the automotive industry as the number of vehicles is increasing on a daily basis and therefore a regulation was needed to specify the emergency and safety standards that can be implemented across the entire transport system to improve efficiency, quality, comfort and safety. The public transport that operates within the city limits, mostly have fixed routes and their operations are shorter relative to the interstate transportation system, hence to ensure that the driver sticks to the fixed route a GPS device is required. Additionally, an emergency button needs to be installed and connected to the control centre. These vehicles undertake long-distance travels between cities. It is hence very crucial for the control room to keep track of such vehicles as the chances of losing track of them is higher relative to inner city vehicles, besides a GPS device can be handy in order to keep a track of the driver's behaviour. There are numerous instances of emergency vehicles getting stuck in traffic, and costing lives as a result. In order to get these vehicles to their destination, an emergency button can be used to contact the control centre which can work with the traffic management to help the vehicle avoid congested routes. Besides this, a GPS device prevents the misuse of such vehicles. Commerical vehicles are crucial to a business wanting to maximize their profits by operating efficiently and cutting on costs. An AIS-140 GPS device hence is a perfect fit in such a situation.